Lately, I have been contemplating the meaning of life. Oh, who am I kidding, I have always done that. Over the years these thoughts have evolved (as they should), and now I catch myself wondering about questions like: What are we here for? What is a valuable life? What do I want to achieve in my lifetime? 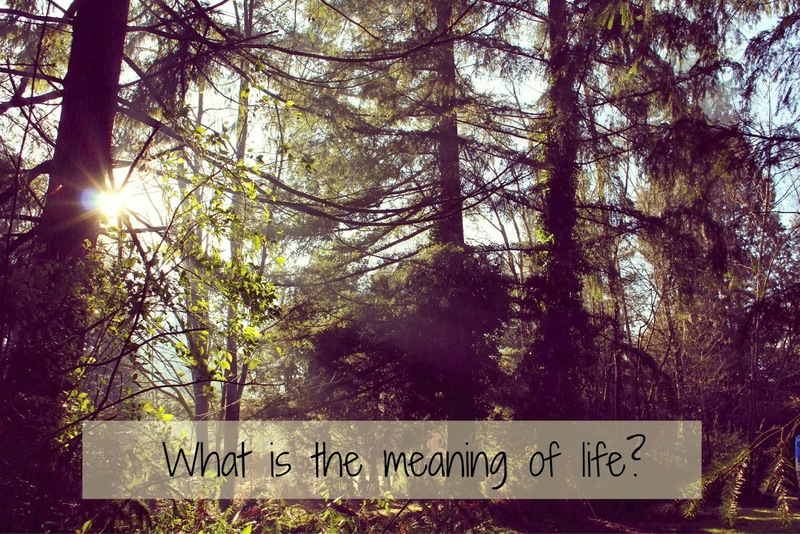 And the big ones: What is the meaning of life? What is my purpose? In my quest for an answer to these questions I found that I love watching and reading biographies. Seeing other people's dreams, ups and downs, triumphs and struggles is incredibly inspiring. And comforting. It shows that every single person on this earth has to go through hardship. Such is life, and nobody is exempt. It doesn't mean that I need to be rich and famous. Far from it! What it shows me is that underneath it all, we are all quite similar. Everybody wants love, health and happiness. The sort of happiness varies wildly - we have to find out for ourselves what it is that makes us happy. I'm realizing more and more how important our animals are for me. I can't imagine life without them. They are honest, funny, and make me feel needed. They are comforting. And so loving! 1. I love nature. 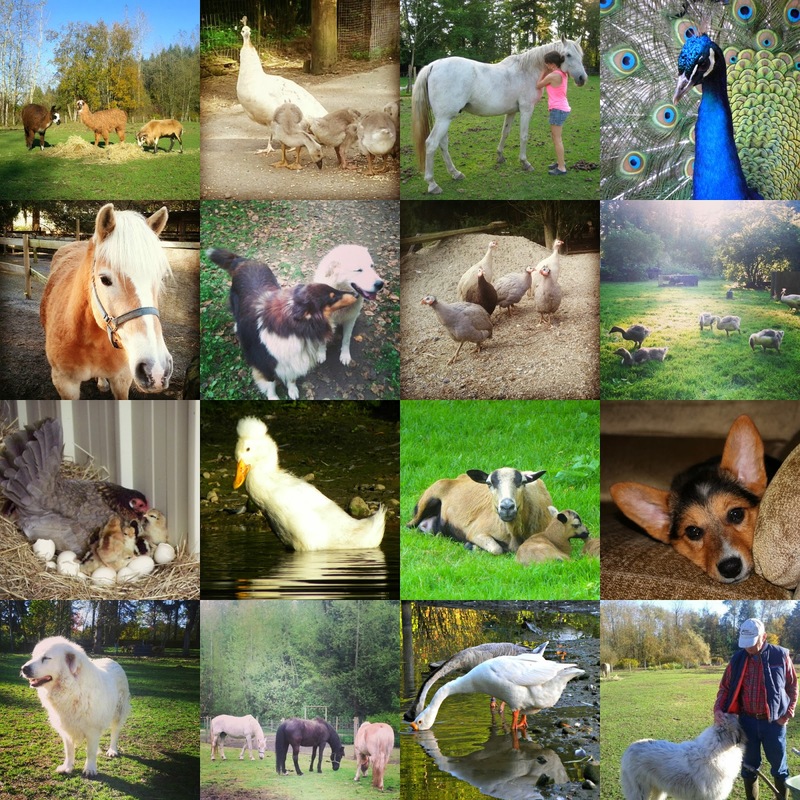 Our animals make me go out into nature every day. 2. I am a hyper person. They help me channel my hyper energy into something useful. And calm me down. 3. Taking care of the animals is the only regular exercise I am getting. I hate the gym. Go farmcamp! 4. They have inspired a new, beloved hobby: photography. I like nothing better than taking pictures of nature and animals. 5. When we are away, I miss them. 6. They give me contentment. When I'm at the farm, there is no other place I'd rather be. So what does that mean? What is the meaning of life? For me, it has always been the pursuit of happiness. First, it was my own happiness. But lately, I feel the urge to spread the happiness around. By trying to make people laugh. By showing them my own struggles so they don't feel so alone in theirs. By giving you some sparkle (shameless plug). One of Richard's buddies said something years ago that I never forgot. 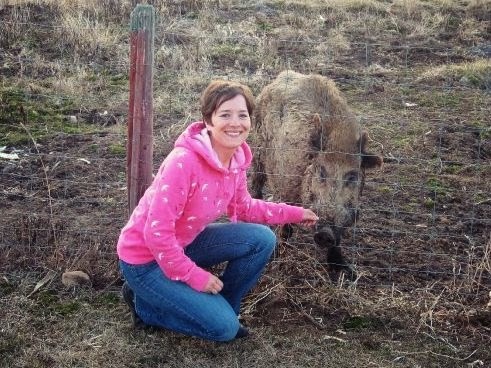 This guy lives in Alberta on thousands of acres and has wild boars. One of these boars was his favourite, Hugo. Pigs are incredibly smart, and Hugo would come running when he was called. Our friend liked to sit with him in the evening, scratching Hugo's balls. Of course, Hugo is a pig and he unashamedly enjoyed it, as he should. We laughed when we heard the story, because come on, it's a guy massaging a huge pig's testicles! But our friend said: "You can do worse things with your time than giving another creature some happiness." That stuck with me, and I have never forgotten it. Hugo has since passed away, an old boar in his twenties, who no doubt lived a good life. It seems so small, so insignificant. What difference does it make when one pig is happy? But, more and more, I start to realize that this may be the purpose of our lives. Make the world a better place. Spread happiness. Even if it is one pig at a time. 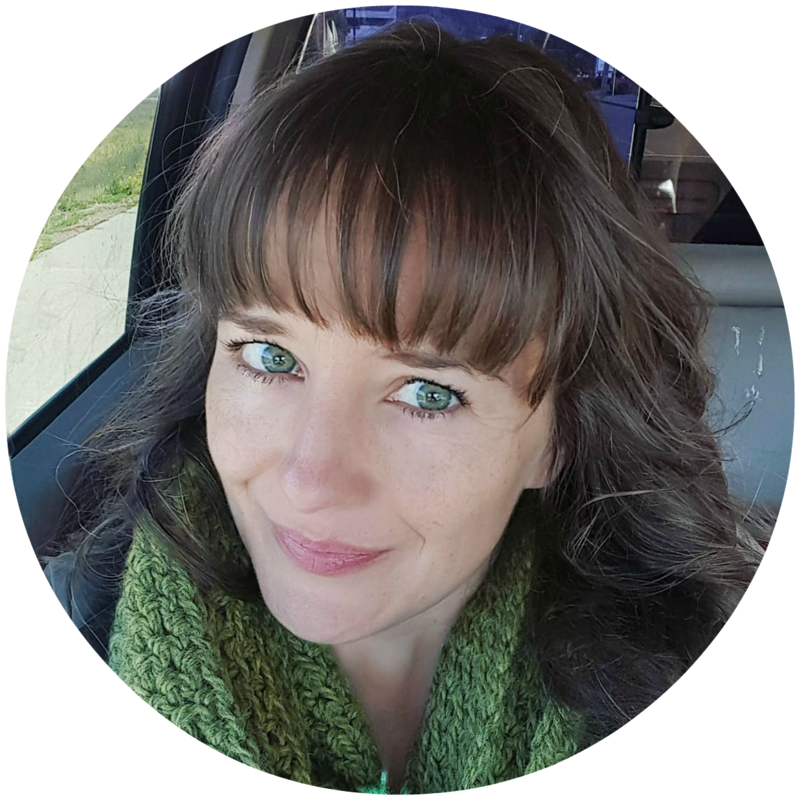 Linking up with Nicole from Treasure Tromp. Haha, I did such a double take when you said he was scratching the pig's balls! I agree with everything you feel about animals. They're such an important part of my life and I'm looking forward to the day when I'll have a farm with pigs and horses and llamas of my own. Love reading this. Thank you Brianne! I hope you will get your farm!! Despite the added work it is great, some days more than others, but definitely rewarding. And to the comment above - I also did a double take. Such a fab story though. I really hope you will be able to add more members to your family and create your own little farm! Very insightful post! Did you grow up on a farm or is this something that just happen one day? I grew up in house without pets and it took years for Dan to convince me to allow a dog. Now we have two. If we ever had a chance to but a few acres, we talk about running a pet rescue. Ask me to do that back in the day I would have told you that you were insane for asking! Oh a pet rescue would be amazing! Pets are addictive, once you get started it's very difficult to stop. I didn't grow up on a farm, but my husband did. It's really his dream, and I'm lucky enough to appreciate and enjoy it now. For him it's even more essential than for me - I truly believe he would lose his zest for life without the animals. Maybe it is another sign of getting older (a good one! ), wanting to simplify life and get back to basics? I don't know. 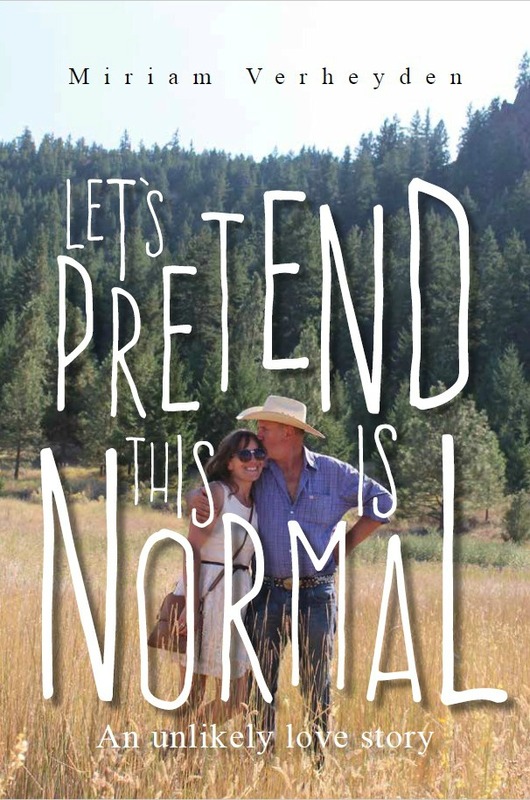 But if you ever get the chance to buy some acreage and you really want it, go for it! It's worth it. That resonates with me too! I love it!